Have you shopped in Westboro Village lately?? The sidewalks are free from ice and, like you, we are all itching to prop our doors open and let the warm spring air in! Mother Nature, of course, has other plans for us. But the temperature seems to be rising a little bit more each week. There is hope in that! While we wait for the grass to green and the tulips to show, I am busy adding my own pops of colour around our house. 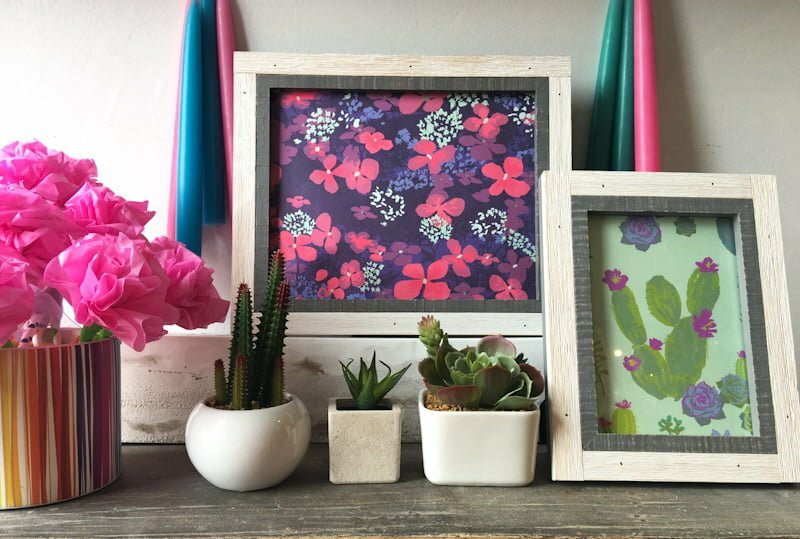 Do you ever frame wrapping paper? This is an inexpensive way to add a little colour and charm to a corner of your house. Or maybe you want to add a little character to your front entryway! It’s no secret that I swap out wrapping paper seasonally. 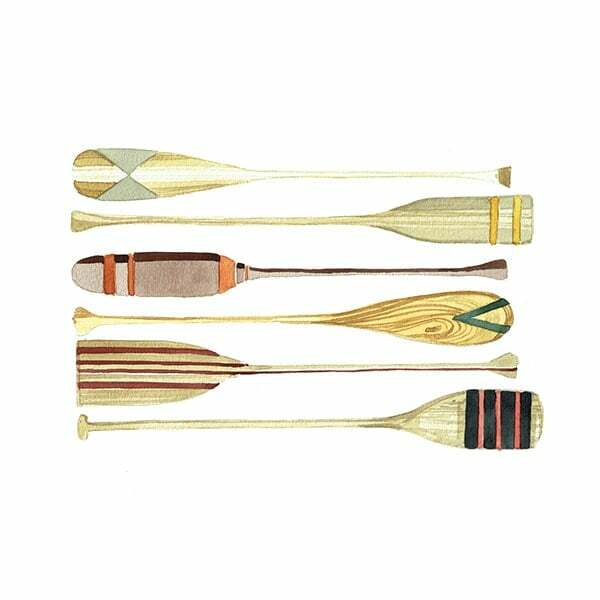 We stock a variety of picture frames. For spring, we have that modern farmhouse so many people love. I think the best part about framed wrapping paper is just how giftable it is! 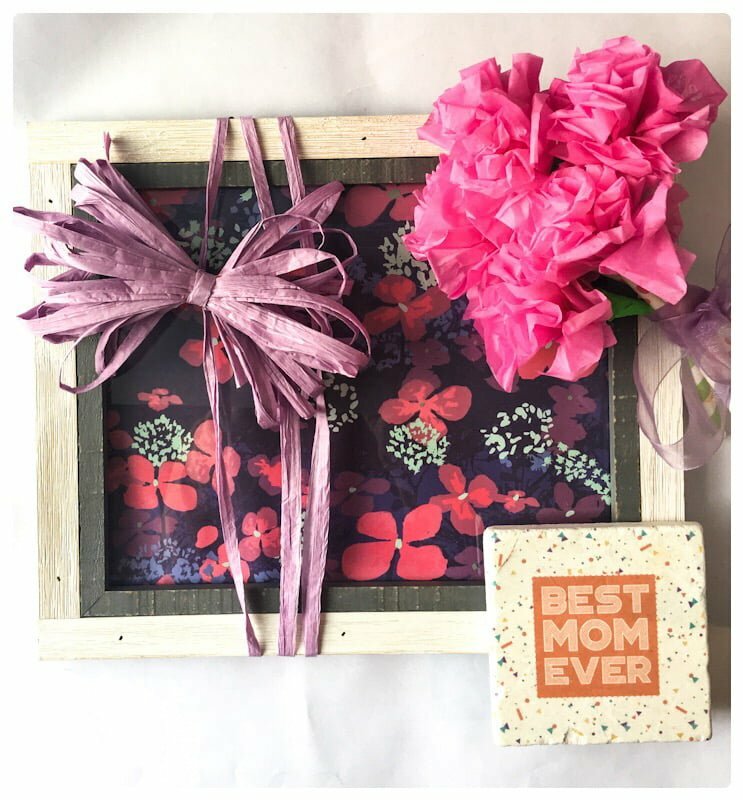 Check below for a sneak peek of a fab Mother’s Day Gift! Stop in to The Village Quire this weekend and we'll help you get a head start on spring with loads of pretty gifts for friends and family or for yourself! ← Enviro-friendly options at The Village Quire!